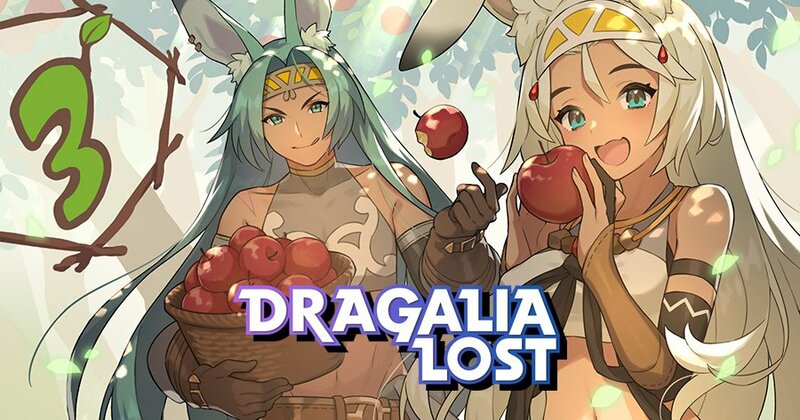 Like with any fan base, there are always those who like a challenge and if you count yourself among them and wished Dragalia Lost was harder, don’t worry, there is a hard mode and we’re going to tell you how to find. By completing Chapter 5, regardless of whether you 100% complete it, in addition to gaining access to the final story chapter that the current version of Dragalia Lost (version 1.0.1) has, you’ll also get to revisit any chapter you have previously beaten. In order to enable the harder mode, underneath where it says Main Campaign, in the top left corner, which you can see in the picture above, you’ll see a tab saying Normal. Clicking the blue tab will engage Hard mode and with comes a new playthrough of all the playable levels, but with much harder foes to defeat and more Might being required to beat them. As for how to return difficulty to Normal, simply press the yellow Hard tab. As for unlocking The Imperial Onslaught, players are required to beat Chapter 6 of the main campaign. (Remember, there is no Chapter 7 at this current moment in time.) The Imperial Onslaught is not in any way an extension of the main campaign, but they are a series of event quests, in which players can attempt to play through, over in the Events Menu. If you do aim to play them and find yourself not being able to complete them on your own, you can always opt for Co-op play and attempt to beat the harder levels that way. As always, we hope you found this guide helpful.